and cleanse the body of impurities. 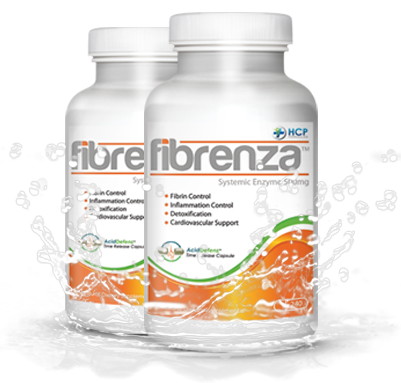 To learn more about how Fibrenza can benefit your clients or to apply for a wholesale account, please contact us today. Include any Ecommerce, Amazon, or Auction Site business names. © 2018 HCP Formulas. All rights reserved.